Families invited to attend this free public event, 9 a.m.-1 p.m. The public is invited to attend Oroville’s fist annual Cardboard Challenge at Butte County Office of Education’s park on Saturday, October 6, beginning at 9 a.m. At this free event, children and adults will be able to create their own inventions out of donated cardboard and supplies. 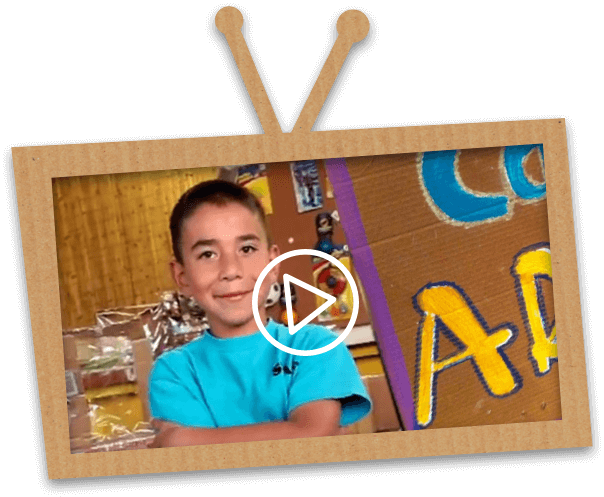 The Global Cardboard Challenge was inspired by the short film Caine’s Arcade, a film about a young boy who created his own arcade out of cardboard boxes and other things he found around his father’s auto parts store. The film went viral and now the Cardboard Challenge is a worldwide celebration of creativity where children come together and share their ideas with each other. The event also exposes students to critical thinking, creativity, collaboration and communication, which are considered the 4C’s of 21st century learning. Can register at the door. Day of registrations will be taken as space allows. For more information about the Cardboard Challenge, contact Mary Ellen Garrahy at mgarrahy@bcoe.org. For Printable Flyer Click HERE. All cardboard will be donated by Recology.